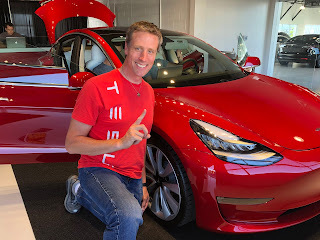 Colorado Springs EV Club: Andrew S. gets another Model 3! 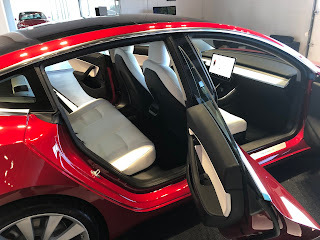 Andrew S. gets another Model 3! 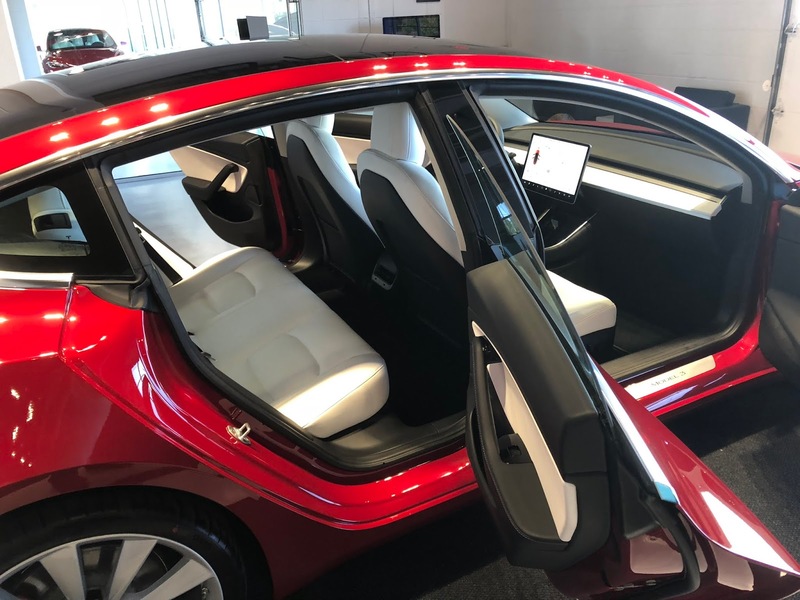 Club member Andrew S. picked up a new, rare Performance Model 3 with white seats this week. Congratulations, Andrew! 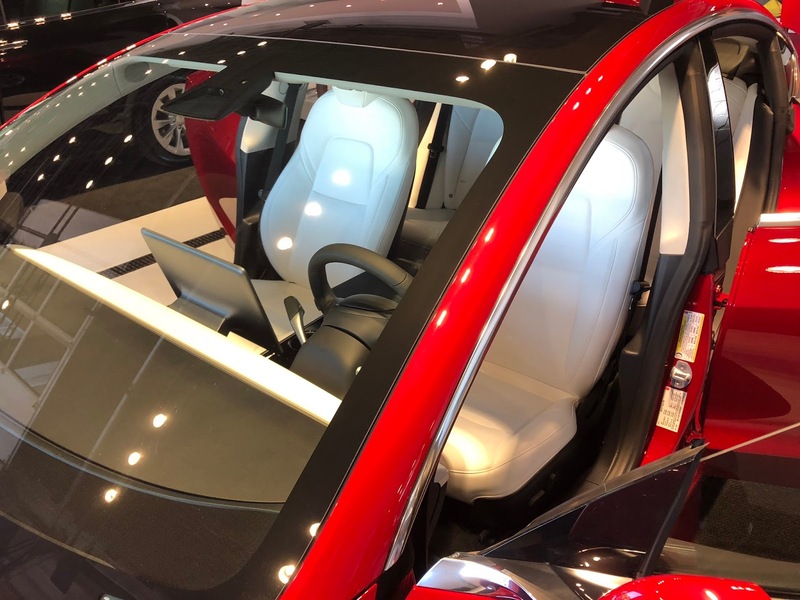 OMG - an i-Pace is going to the show! Old Colorado City show this weekend!